What is Magic? Is it real? Is it good or evil? Or is it just a misunderstood ancient language – on that can help you in every aspect of your life, especially in the employment world? 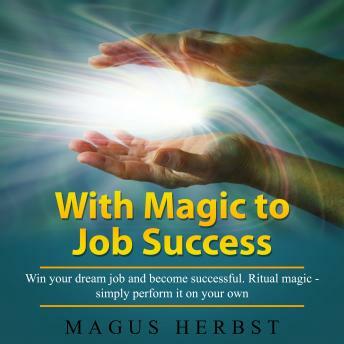 Stripping aside superstition and revealing the bare truth behind this most ancient of languages, Author Magus Herbst, a Wizard of remarkable knowledge, reveals the many ways that Magic can, and will, help you – and how you can use it to find Final Job Success.